Welcome to the Wymondham High O Team. 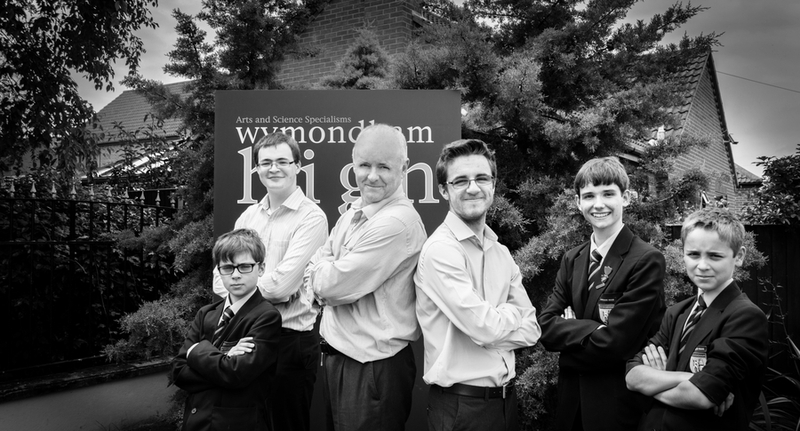 It is these team of students who have helped design build and implement Microsoft’s Office 365 at Wymondham High Academy Trust. I am at the age of 43 very lucky to work with such a talented and focused bunch of students. Let me give you a rundown of the team starting left to right. Will Singleton – Will as a Year 7 as helped mastermind getting Year 7 students into using Office 365 and is a key team player. Will is a Microsoft Office Specialist and uses his skills to showcase collaboration and sharing documents in his year group. Paul Harvey – Paul has finally finished is A-levels and is one of our Yammer Social Network Managers in school. Always available to help both students and staff. Paul also led on deploying Surface RT in the school. Paul’s analytical mind has meant any challenge we have set him has been completed, well before target. Me – Head of IT Strategy and Office 365 Ninja. Harry Traynor – Harry is a senior O team member and all round champion of anything IT related. A keen eye for design, some of Harry’s internal promotional posters have found fame with companies like Microsoft and Yammer Inc.
Jason Brown – Media man, a keen photographer Jason’s skills are really coming to the front following his successful application to become an O Team member. Jason has made several Office 365 learning videos which populate the O Team YouTube channel. Again Jason’s videos have found their way onto the world stage and have been used to recently open an education conference in Canada. Tobias Dunn – Toby is another Year 7 Microsoft Office Specialist, and Office 365 champion in the school. Toby also codes using Touchdevelop and more recently Project Siena. The team recently appeared in a live YamJam where they discussed using social media in the classroom with educators from around the world and regularly work with staff from Microsoft using Lync and Yammer. The next thing on the list is the launch of Office 365 with our colleagues at Old Buckenham High School, where the O Team will be leading an assembly to over 500 students. So all I can say is watch this space as news from this extremely talented team will make it way across social media. 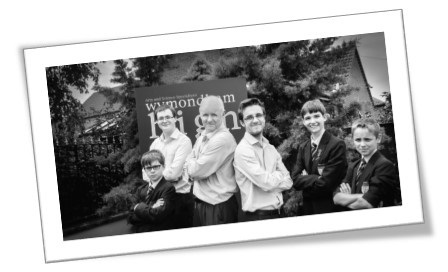 Wymondham High Academy’s O Team Goes Social!